There are a lot of great heaters out there, and investing in a good heater will help to ensure that you are able to heat your home effectively and reliably. It does not guarantee that you’ll be able to do so without issue forever, however. In fact, no heater is ever going to be completely problem free. 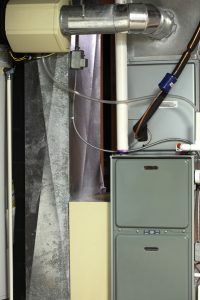 You’ll need furnace repair in Coalinga at some point. When you do, you really want to have the repairs completed as soon as possible. You know what’s even better than prompt heating repairs, though? Avoiding the need for those repairs in the first place. No, there is no way that you’ll avoid furnace repair needs forever. By following these simple tips, though, you’ll run into repair needs as infrequently as possible. Sometimes, that’s the best that you can ask for! So read on, keep the following tips in mind, and remember that the heating professionals on our team are always here when you need us. Here in California, the heat of summer gets much more attention than the chill of winter. That’s fair enough. We don’t get buried by snow or hit by subzero temperatures the way that they do in other parts of the country. Don’t let this fact lead you to believe that your heating system is any less important than your air conditioner, though. 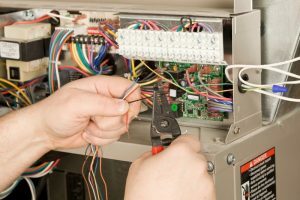 If you need heating repairs in Fresno, CA, then you need them promptly. Waiting only causes more problems. 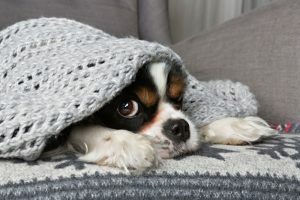 Of course, in order to schedule heating repairs as soon as possible, you first need to understand what the warning signs of heating problems look like. 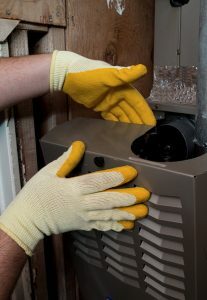 You don’t want to wait for your heater to break down entirely before you go ahead and have it repaired. That is hardly what we’d call a proactive approach. That’s why we’ve put together this guide of common heating red flags for you. Keep them in mind, and alert a member of our team the moment that you have any cause for concern. 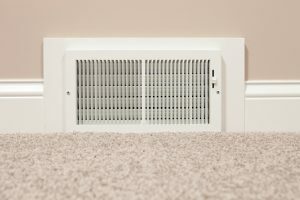 Have You Considered Ductless Heating? Do you have a new home being built? 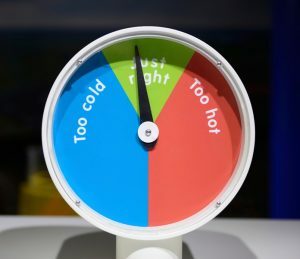 Are you ready to decide how it is that you will go about heating that home for the years to come? Do you just want to replace your existing heating system with something new, and potentially much more efficient? Then you should definitely be thinking about using ductless heating in Visalia, CA. While the design of ductless mini split systems does make them ideal for retrofits or even for installation in very old properties that were not really constructed with air ducts in mind, this does not mean that just anyone can handle the installation of such systems. 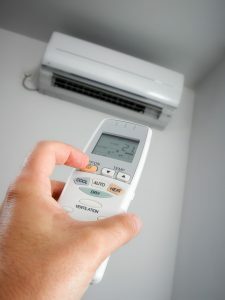 In fact, installing, repairing, and maintaining ductless mini splits all demand the skill and expertise that only qualified professionals can offer. Give us a call today to have the job done right. Posted in Heating | Comments Off on Have You Considered Ductless Heating?